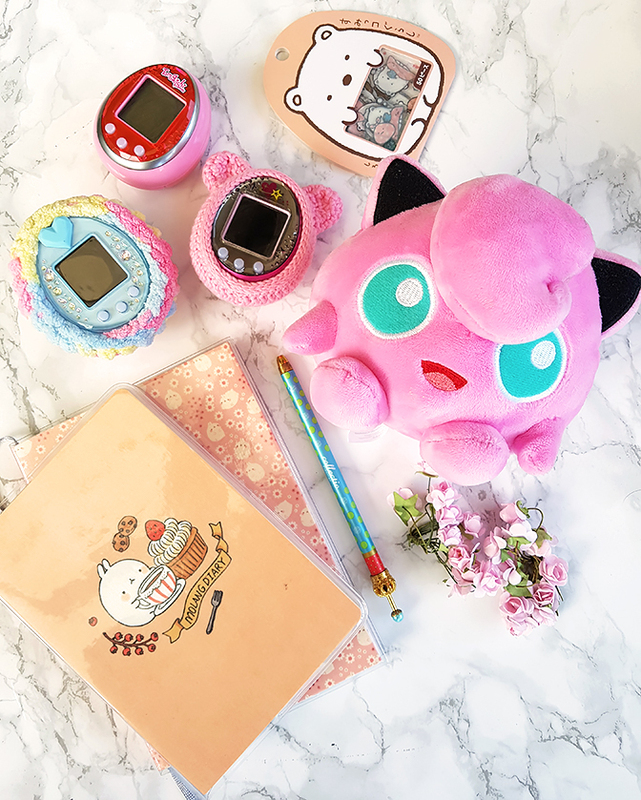 The Cutest Unboxing Ever With The Kawaii Box + Giveaway! Hello there, jelly beans! Today, I am excited to be bringing you a very special unboxing. 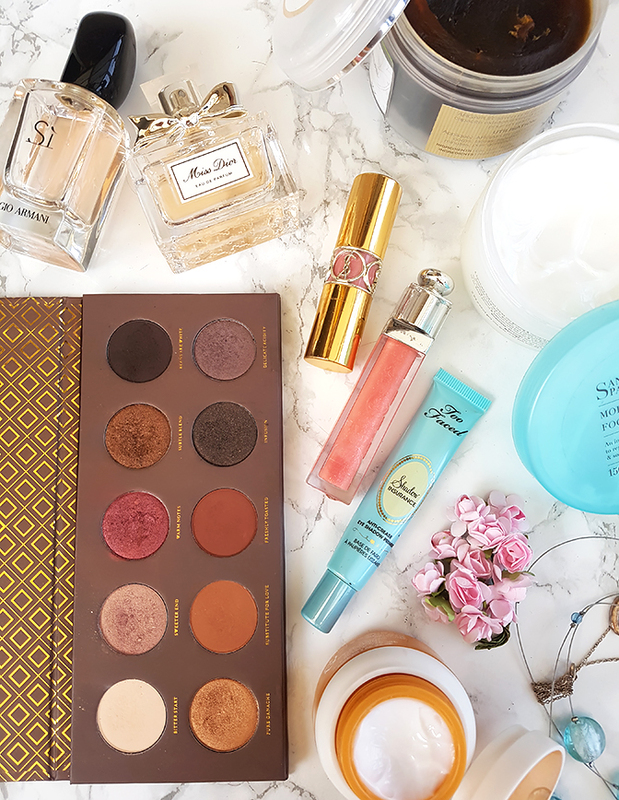 If you have been reading my blog for a while, you might know that I don't typically sign up for subscription boxes (at least those ones that include beauty products), as I've had far too many hit-and-miss experiences in the past. However, when I came across the Kawaii Box, I simply could not resist and had to try it out. Funnily enough, as I was browsing their website, my boyfriend who was sitting next to me said 'Wow, you need to get this. This box is totally you!'. Well, he wasn't wrong! I absolutely love all things cute and girly, and I have not seen a similar subscription box here in the UK. 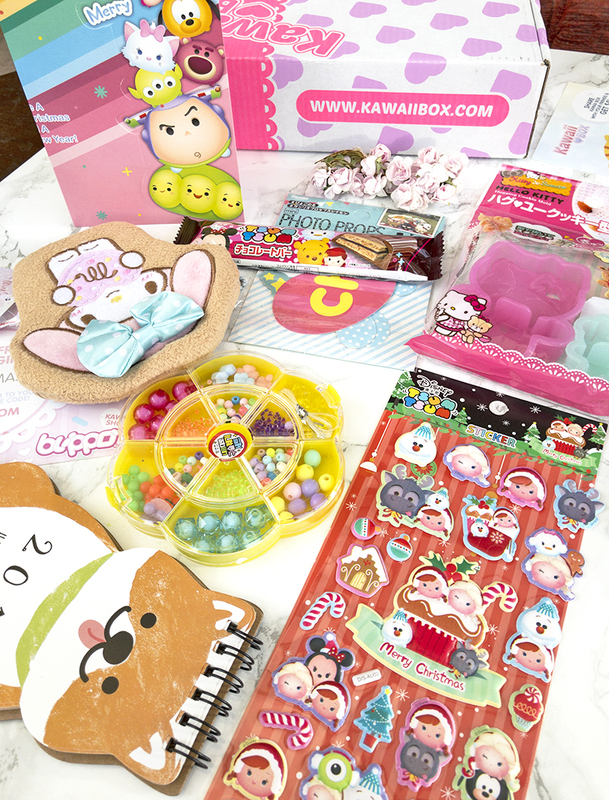 So today, I am teaming up with the Kawaii Box to bring you the cutest unboxing ever. There is also a little giveaway at the end of this post, so be sure to enter it if you'd like to get your hands on one of these beauties! Christmas Gift Guide - Cute Edition! 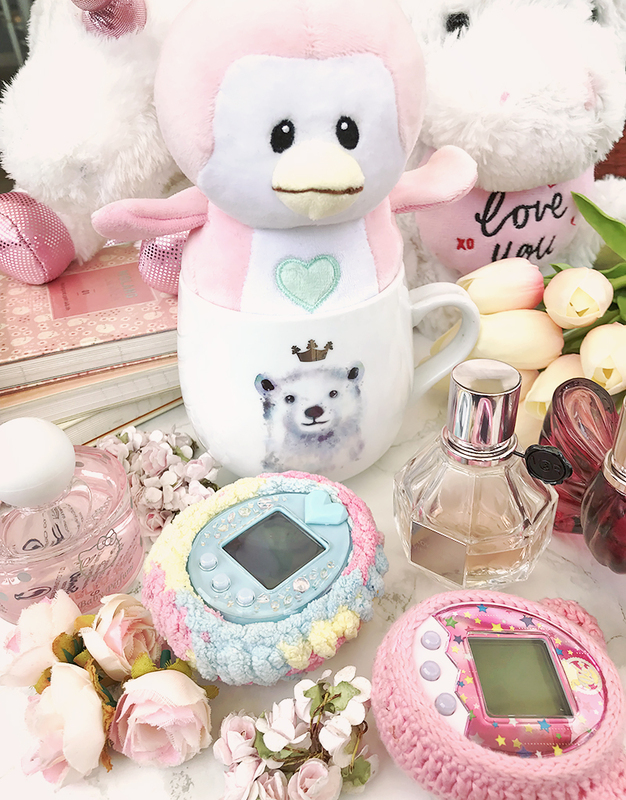 Mugs, Planners and Tamagotchis! Hello, jelly beans! It's only nineteen days left until Christmas, and I'm sure that a lot of you have already done your Christmas shopping - I tend to leave mine until a little later in the month, as I really enjoy browsing for gift ideas for my loved ones, and always want to make sure that I get them something that they'll really like! Hopefully it's not too late for a little gift guide post - with a Shoes and Glitter twist, of course! 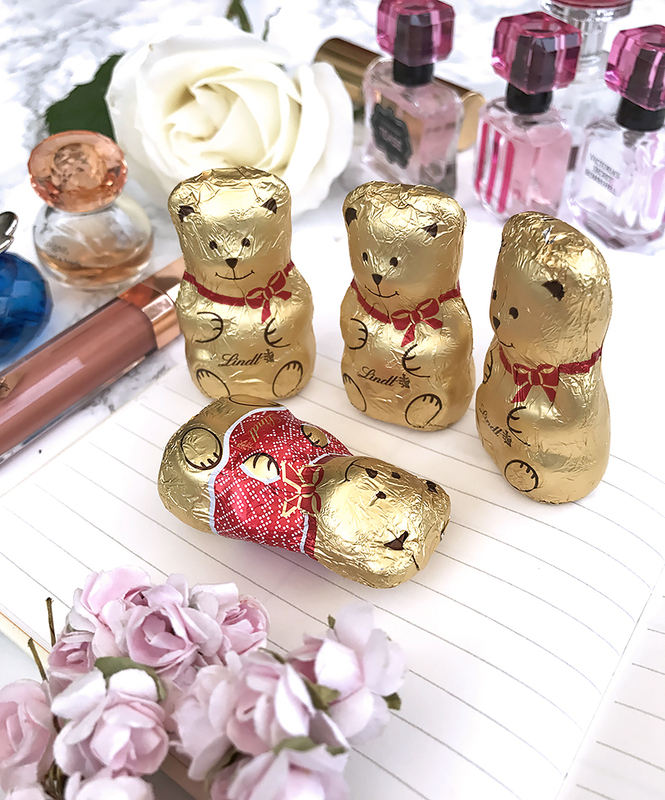 Today, I've put together for you some of the cutest gift ideas for this Christmas, which include everything from perfumes, to cute stationery and retro toys. I hope you enjoy! 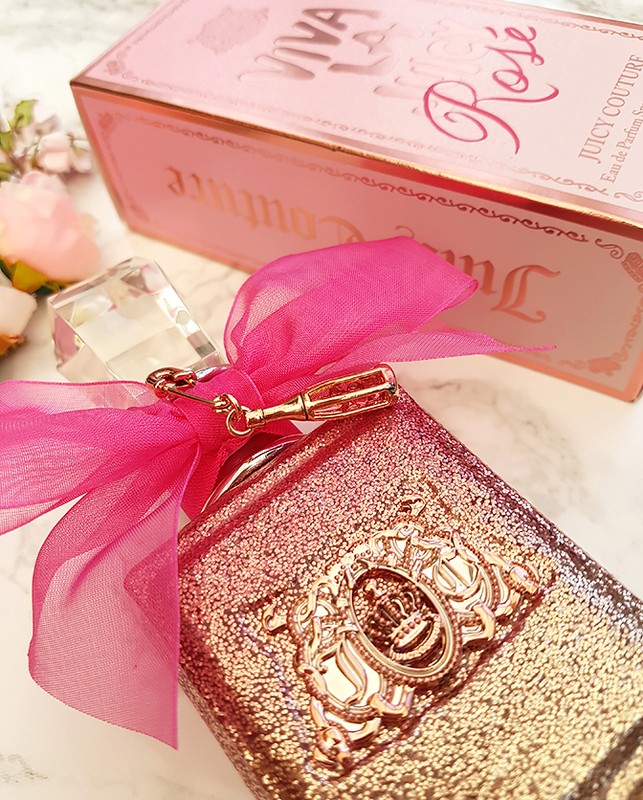 Anna Sui 'Fantasia' Perfume Review + Life Update! Hello, my loves! I know that it's been a very long time since my last post, and I was actually considering writing a separate life update before jumping back into the usual content. However, there actually isn't all that much to be said, so I will add a short update at the end of this post instead. 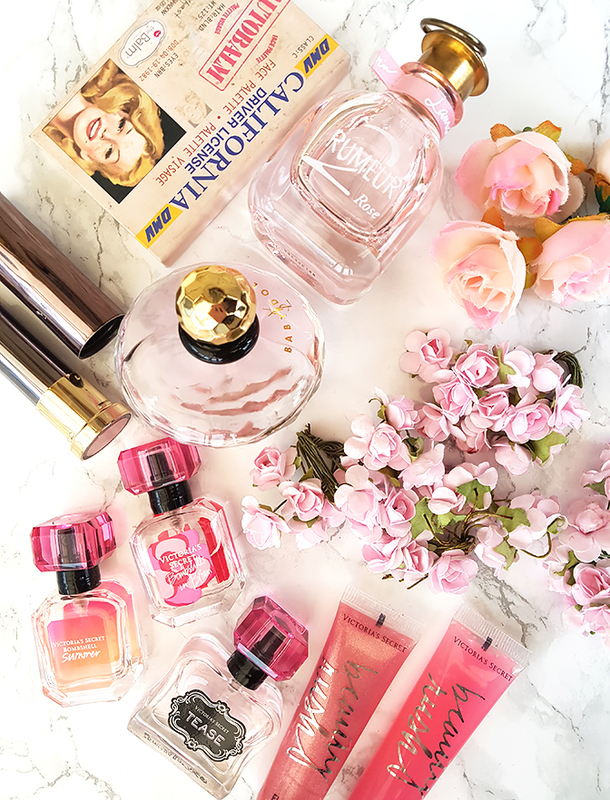 Today, I am back with a perfume review that I have been wanting to write for a while! 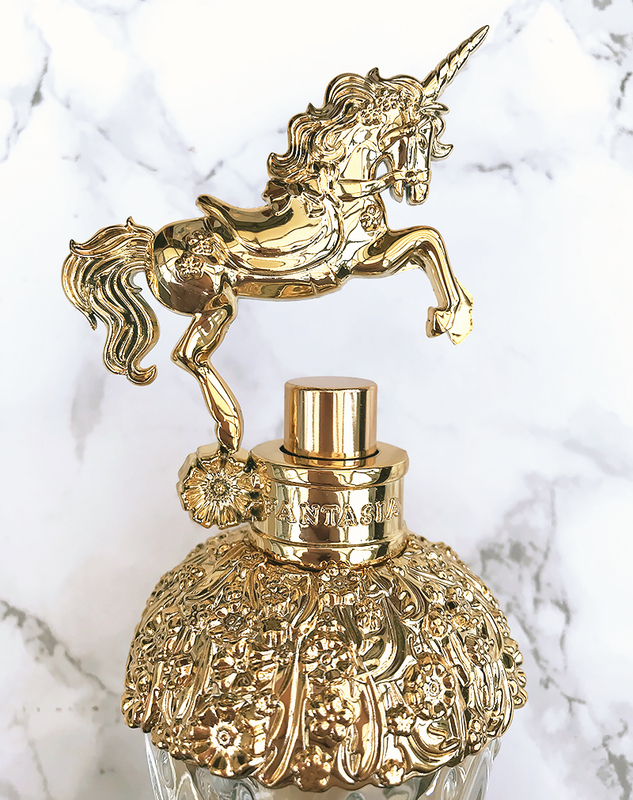 Anna Sui recently launched a brand new fragrance, Fantasia (£28 for 30ml), and to be honest - the moment I laid my eyes on it, I just knew that I had to have it. I mean... Just look at this bottle! This has to be one of the most unique, gorgeous bottle designs that I have ever seen! I wasn't even remotely bothered with the actual fragrance or what it would smell like - I was out the door and at the local Fragrance Shop as soon as it launched. Today, I will be sharing with you my honest thoughts on this perfume, so I hope you enjoy - and welcome back! Hello, my loves! Today's topic is going to be very different and a little difficult to talk about, but it's something that's been on my mind for a while. I am going to start off with a little confession - personally, I have always struggled with happiness. And I think that a lot of people do, actually. It's not that I'm always sad, but I definitely find it difficult to always think positively, and to achieve that level of unbreakable, carefree happiness that's often promoted on blogs and social media. Sometimes, I let things get to me too easily, and a lot in my life is far from perfect - but that's only natural. I honestly don't believe that it is possible, normal or healthy for anyone to be 'always happy'. Life happens, and we all have our own struggles, insecurities, and battles to fight. All of those things - good or bad - are what makes us human, and we should never deny them. Hello, jelly beans! It's been a while since I got myself any new makeup (I'm committed to using up what I already have first, although all it takes is a 20% off Feelunique voucher to convince me otherwise! ), so today I am very excited to be bringing you a little haul. 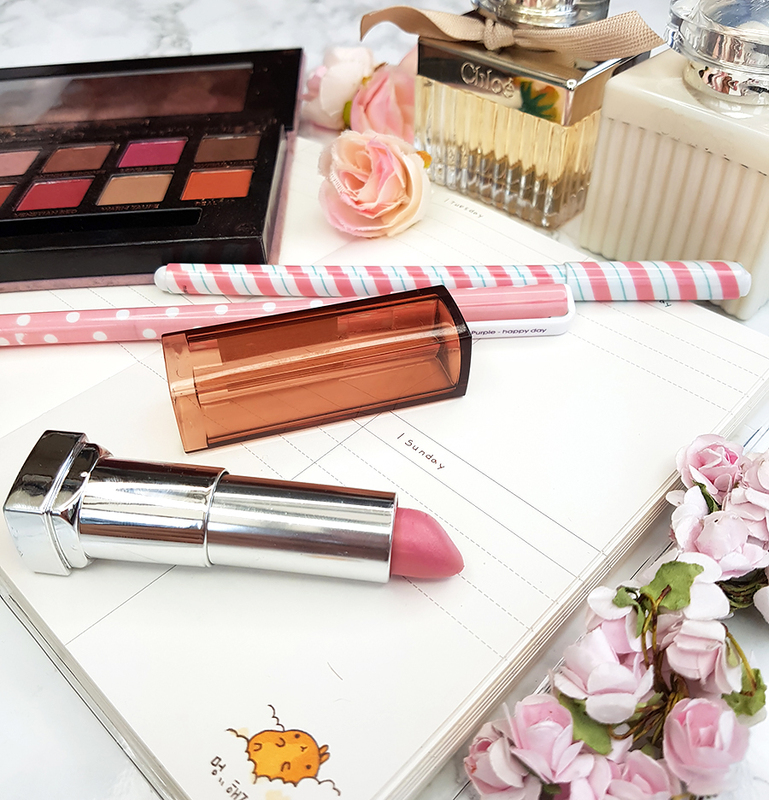 It's a combination of popular drugstore and high-end goodies which had been on my wishlist for months, so I was very curious to find out whether they live up to the hype. I hope you enjoy this little shop and tell! Hello, lovelies! Today, I am very excited to finally review a fragrance that I've been wanting to talk about for a long time - Spring Flower by Creed. This perfume retails for £190 (!) on the Creed website, and it is easily the most expensive and luxurious scent that I have ever tried. Now, luckily, I did not have to spend nearly £200 on this fragrance - I love my perfumes, but I don't think I could ever do that! I actually found this little gem in my local TK Maxx for just £50, which is an amazing discount and one that I just could not walk away from. Today, I will be sharing with you my (brutally!) honest thoughts on this incredibly expensive scent. Hope you enjoy! Bargain Finds - £15 Too Faced 'Love' Eyeshadow Palette + Swatches! Hello, loves! 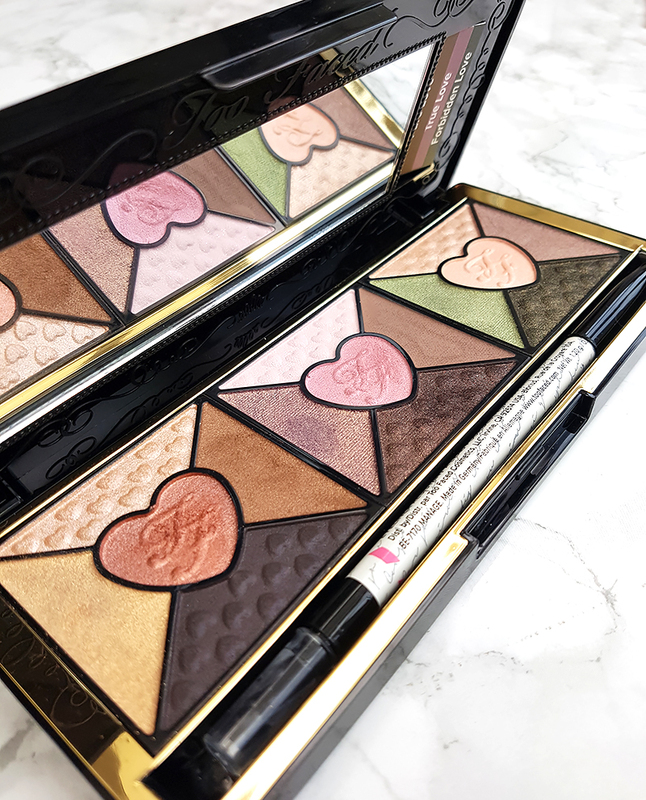 Today, I am very excited to share with you a review of this gorgeous Love Collection eyeshadow palette by Too Faced. This palette typically retails at £40, but a local TK Maxx had quite a few of these for just £15, which is a pretty good bargain! I was immediately drawn to the lovely packaging and the warm tonality of this palette; plus, from my experience, you really can't go wrong with the Too Faced formulas. Today, I will be sharing with you my honest thoughts on this little bargain find. Hope you enjoy! Hello, my loves! 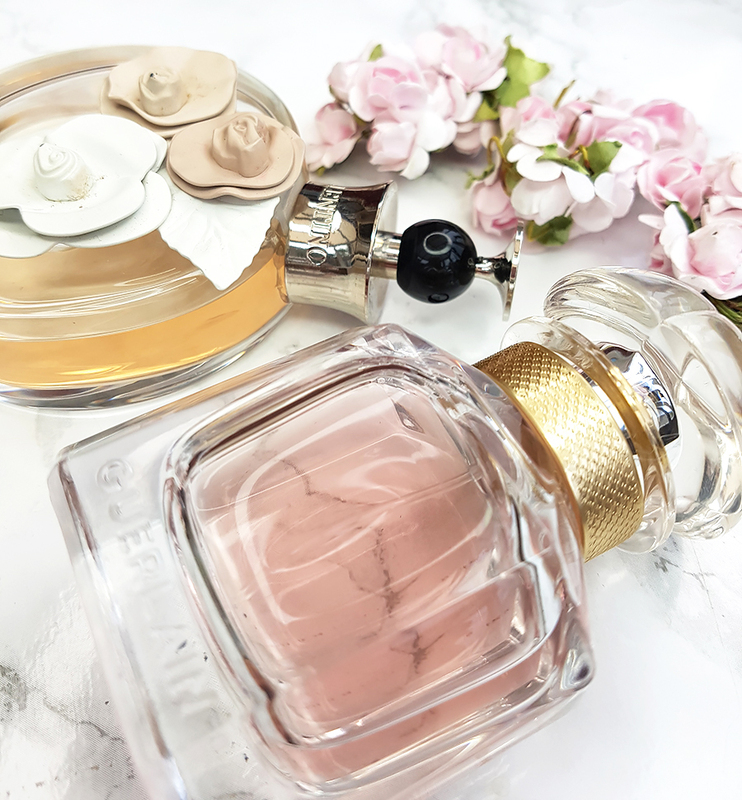 Today, I am very excited to be bringing you my seasonal fragrance recommendations - we are doing it for the third year in a row now, and keeping the tradition going strong! Now, I know that autumn is still one day away, but personally, I just can't wait for it. I am not a huge fan of summer, and I much prefer the cool, crispy, pumpkin-spiced goodness that is autumn. 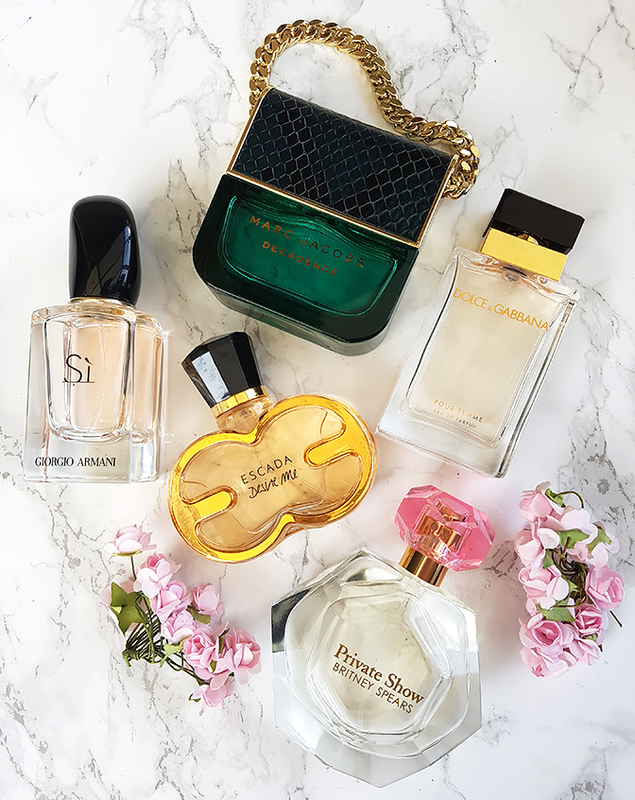 And, as we're celebrating the start of this new season, I wanted to share with you a few of my top perfume picks that will keep you smelling lovely all throughout this autumn. Hope you enjoy! Hello, my lovelies! It's been a long time since my last post, and I am back today with a little life update. A month ago or so, I decided to take a break from blogging and social media, take some time out for myself and figure out what I want to do with my blog. As much as I've missed being part of the online world, I think that taking a long break was one of the best blog-related decisions I've ever made. Is GlamGlow worth your money? Trying out the £40 ThirstyMud mask + honest thoughts! Hello, loves! I am super excited for today's post, as we will be talking about something that I've been wanting to try for years! 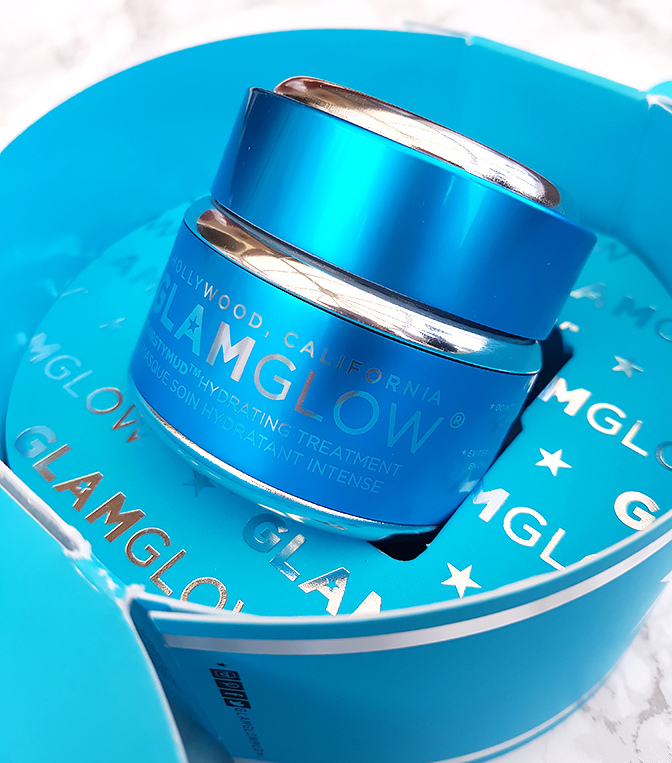 I've always heard such amazing things about GlamGlow (although I've also heard that it's completely overpriced), and I've always wanted to get my hands on it to see what all the fuss is really about. Now, I am not the sort of person that likes to spend a lot of money on skincare - my entire skincare collection is probably worth less than the cost of just one GlamGlow mask. However, I also believe that good skincare is worth investing in, especially considering that my skin has been in a very sorry state lately. I decided to finally take the plunge and buy the GlamGlow ThirstyMud Hydrating Treatment mask (£40, Boots), which seemed to fit my skin's needs the most. Today, I'd like to share with you my honest experience with this face mask. Hope you enjoy! Hello, loves! Today, I want to talk to you about something a little different, and not beauty-related. 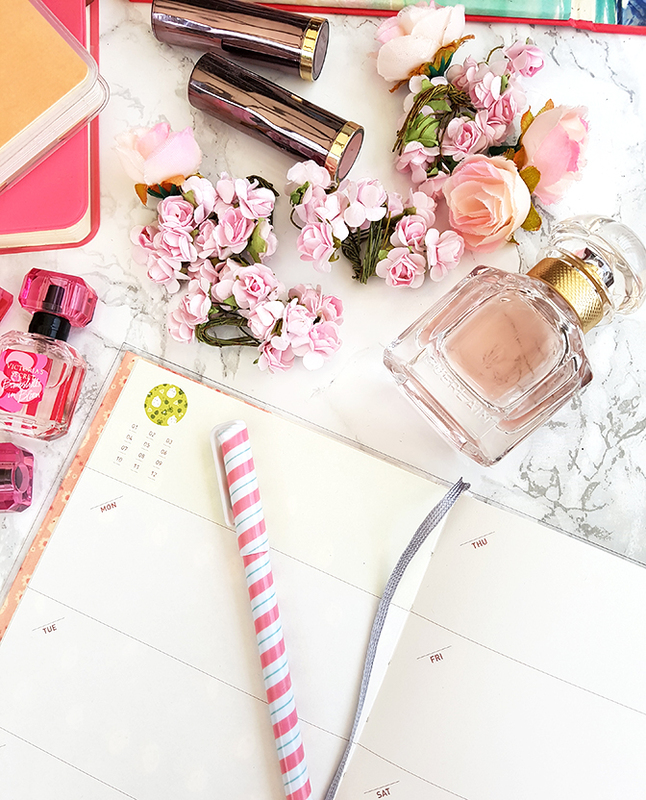 If you have been visiting my blog for a while, you might know that I am completely obsessed with cute stationery! I absolutely love collecting notebooks, journals, stickers and colourful pens. I feel that in this day and age where everything is digitalized, the art of handwriting and printed media in general are becoming less and less relevant, and that makes me feel a little sad! I love keeping journals and just writing my thoughts down on paper - something about it feels very relaxing, and more meaningful than typing things up on a computer. Today, I would like to show you my collection (it isn't big, but it is very special! 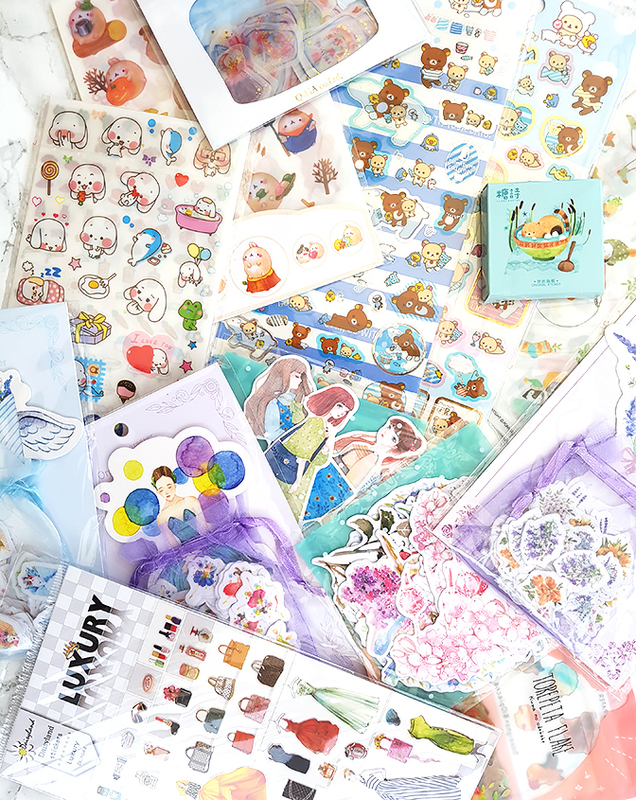 ), and share a few of my favourite stationery finds. Hope you enjoy! Hello there, my loves! Today, I am very excited to talk to you about this beautiful Cleopatra's Kiss highlighting palette by Sleek MakeUP (£9.99, Boots). 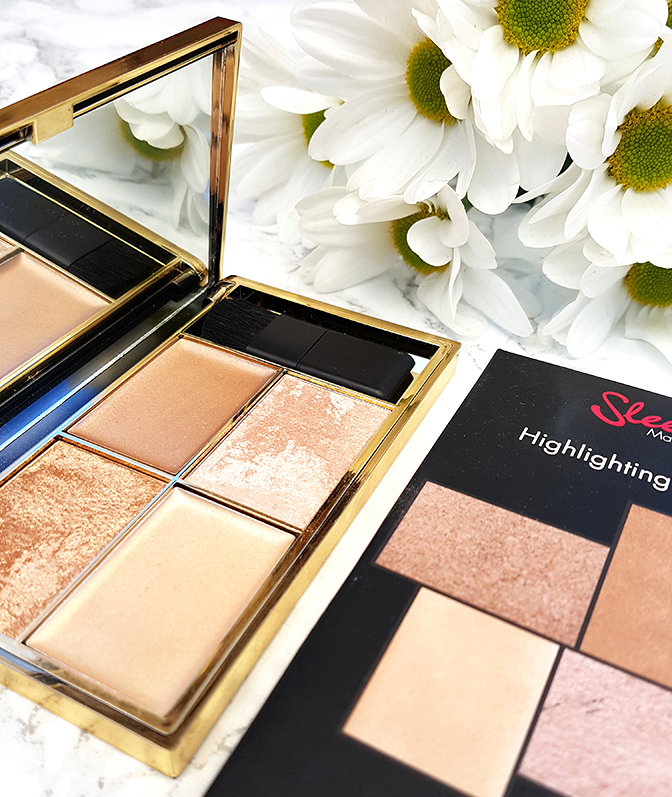 If you have been visiting my blog for a while, you might know that I'm not typically into highlighters; mostly because my oily skin just doesn't agree with them. Any highlight on my face usually blends with the natural shine of my skin, which isn't really a good look! Having said that, I still enjoy a little highlight with a good matte foundation from time to time (Estee Lauder's Double Wear always does the job! ), and lately I have been exploring some budget-friendly options to see if I can find any hidden gems. Cleopatra's Kiss caught my eye right away - the beautiful packaging, the shades and even the exotic name make for a very promising palette! Hope you enjoy! Hello, my loves! 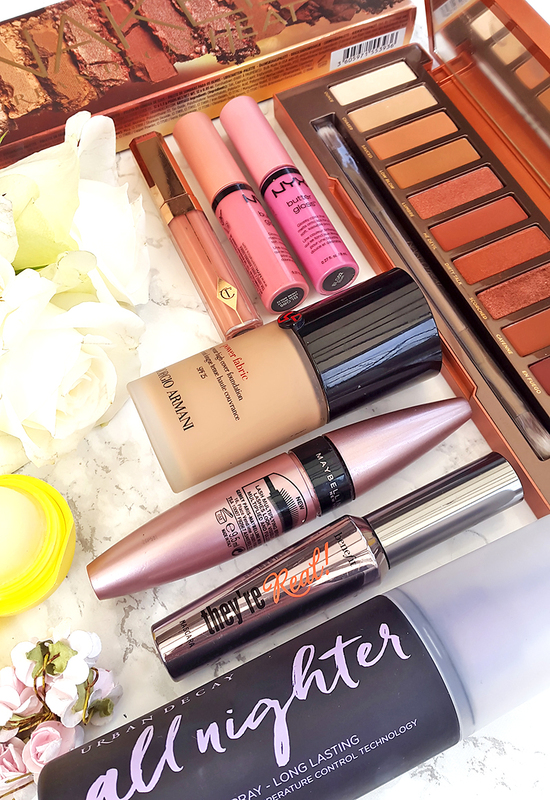 Today, I am very excited to be sharing with you my spring favourites and this time, we will be talking about a lot more than just beauty products. Spring is by far my favourite season - I love the sunshine, blossoming flowers, and watching the whole world come to life after those gloomy, cold winter months. Spring is also the season when me and my better-half celebrate our anniversary, and we always make sure to do something really special for it. 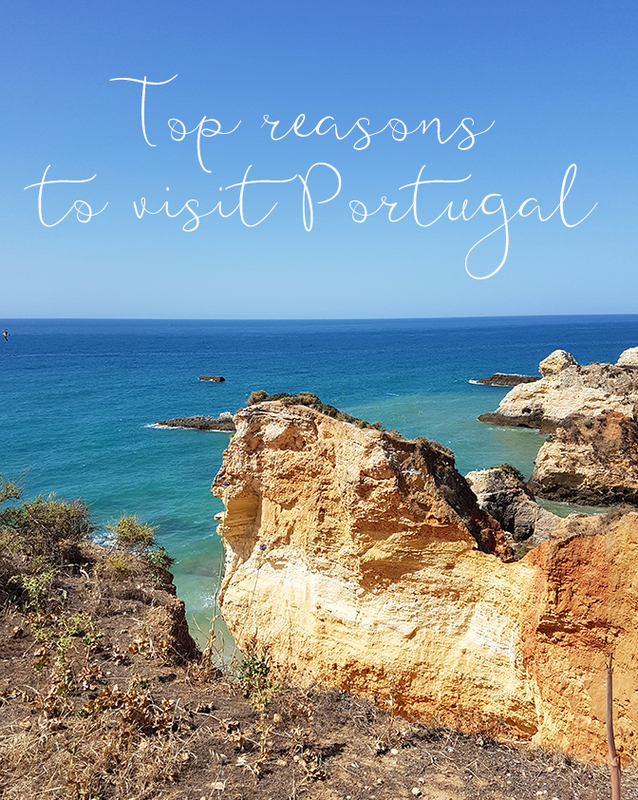 This year, we will relaxing on the sunny beaches of the Algarve in Portugal, and I honestly couldn't be more excited! It's going to be my first 'proper' beach holiday, so expect a lot of photos! Anyway, onto the favourites - I hope you enjoy them, in a slightly new format! Hello there, my beauties! It's been a little while since my last post; and if you follow me on Twitter, you might know that it's because I decided to take a short break from both blogging and social media. For anyone that's been blogging for a while, you are probably familiar with the feeling of burning out, and hitting a 'creative wall' with your content. This is something that I have been experiencing quite a lot, especially in the recent months. Blogging can be so awesome - it's a passion, a labour of love; but sometimes you get a little tired of it, and it becomes a chore. Maybe you aren't getting the traffic you want, or maybe you are struggling to come up with fresh ideas for your content (this is definitely something I am guilty of). At the same time, you don't just want to abandon it all because of all the time, energy and love that you have put into it. It can be disheartening, especially when you feel like it's all going nowhere. This is why I decided to take a little break from the virtual world, and try to figure out some ways to rekindle my love for blogging. A week of soul-searching later, and I feel a lot more positive about it all, which is what I want to talk to you about today. So, the question of the day is - how to fall in love with your blog again? A New Modern Classic? 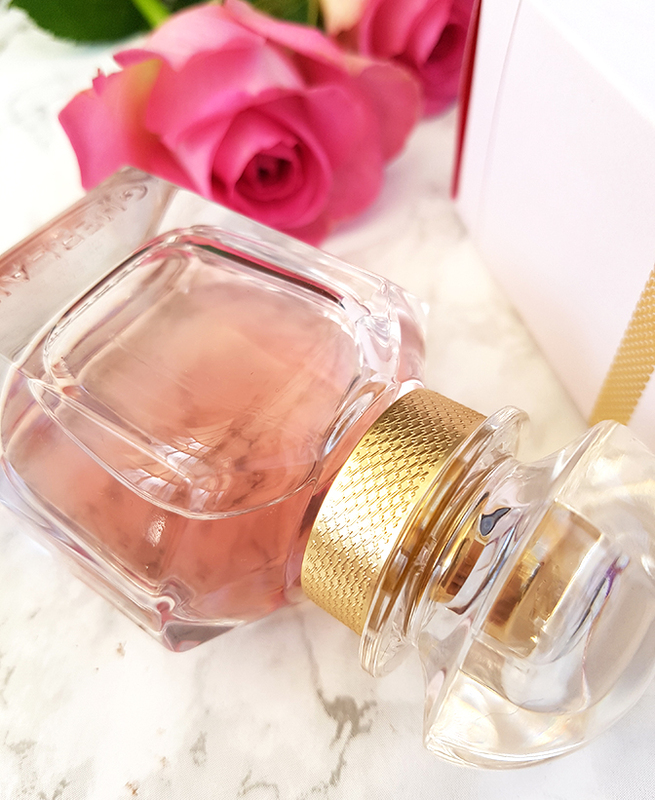 Guerlain 'Mon Guerlain' Perfume Review + First Impressions! Hello there, my beauties! It's been a long while since my last 'Unboxing and First Impressions' post, mostly because so far this year, I haven't actually bought a single perfume! I am quite happy with my collection as it is now, and I promised myself to only purchase a new fragrance if I really love it. Mon Guerlain is the most recent launch by one of my all-time favourite, classic designers - Guerlain. 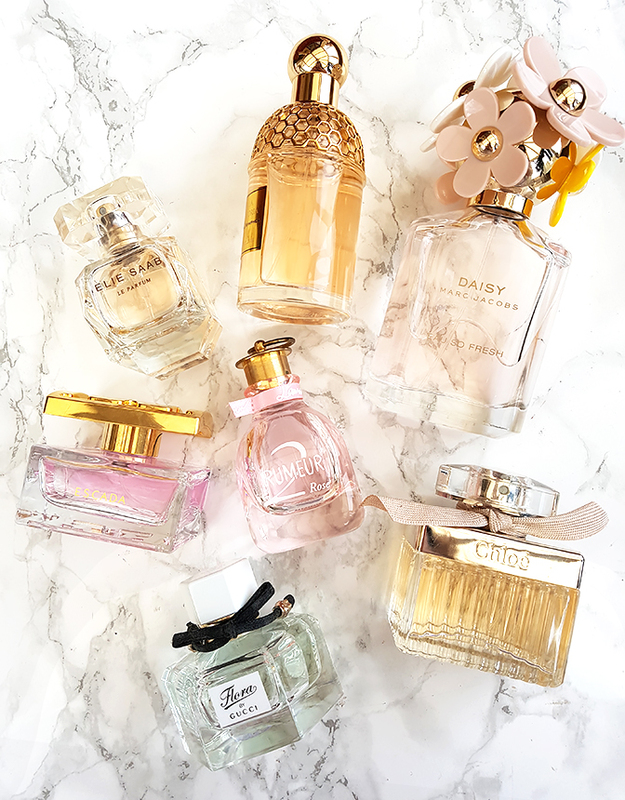 I have talked about their perfumes quite a lot in my prettiest bottles post and various fragrance recommendations. I was really excited for this new launch, and my wonderful boyfriend was kind enough to buy it for me as a surprise gift! Today, I will be sharing with you my honest thoughts on this fragrance. Hope you enjoy! Recent Skincare Discoveries + Mini Reviews! Hello, lovelies! Today, I wanted to share with you some of my latest skincare discoveries. It's quite rare for me to feature skincare reviews on my blog, mainly because I don't consider myself to be that knowledgeable in the subject. I love reading about skincare on other blogs, but when it comes to my own product choices, I kind of just go with whatever seems good (or has cute packaging!). Today, I thought I'd share with you some general thoughts on my recent skincare acquisitions. Hope you enjoy! Hello there, my lovelies! Spring is just around the corner now, and I decided to celebrate it with a little spring-themed tag! This 'I Heart Spring' tag was originally created by Ingrid Nilsen on YouTube, and it includes all sorts of interesting beauty, fashion and lifestyle related questions. I have really enjoyed reading this tag on other blogs, and thought that it could be a fun way to welcome the upcoming season. Hope you enjoy! Hello there, my lovelies! Spring is just around the corner, and I honestly couldn't be happier! British winters aren't very exciting - the days are cold and gloomy, and we don't ever get any real snow (just a lot of rain). Spring is probably my favourite season - I think that there are just so many things to love about it! Longer days, more sunshine, blossoming flowers and fluffy ducklings... Aside from finally ditching the heavy winter boots, one of the main things I look forward to the most is changing up my perfume wardrobe. 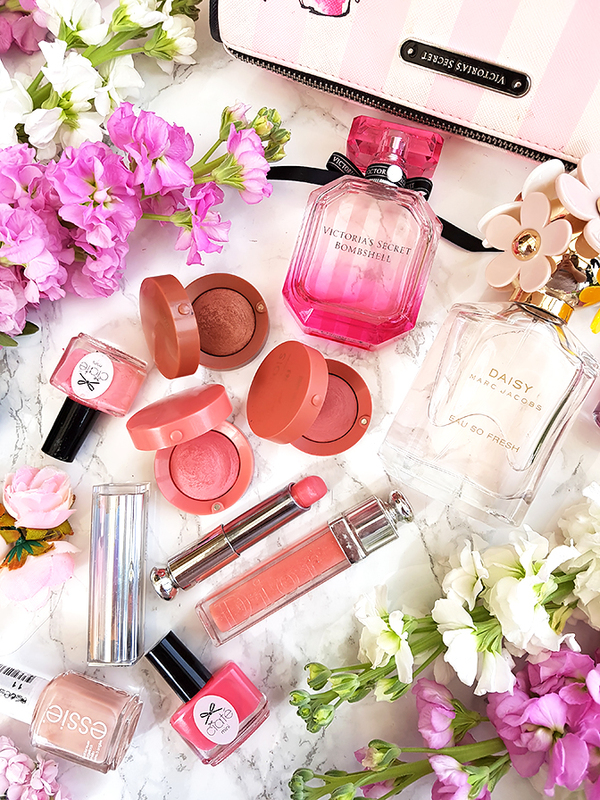 Whilst winter is perfect for fragrances that are quite intense, bold and sweet; spring is all about floral, light and refreshing scents. Today, I'd like to share with you a few of my top picks for springs. Hope you enjoy! Anastasia Beverly Hills 'Modern Renaissance' Detailed Review + Swatches! Hello, jelly beans! Today, I am very excited to be bringing you another makeup review. If you have been visiting Shoes and Glitter for a while, you might know that eyeshadow palettes are my biggest weakness when it comes to makeup. I already have way more than I could ever need, but I simply cannot resist a pretty palette! 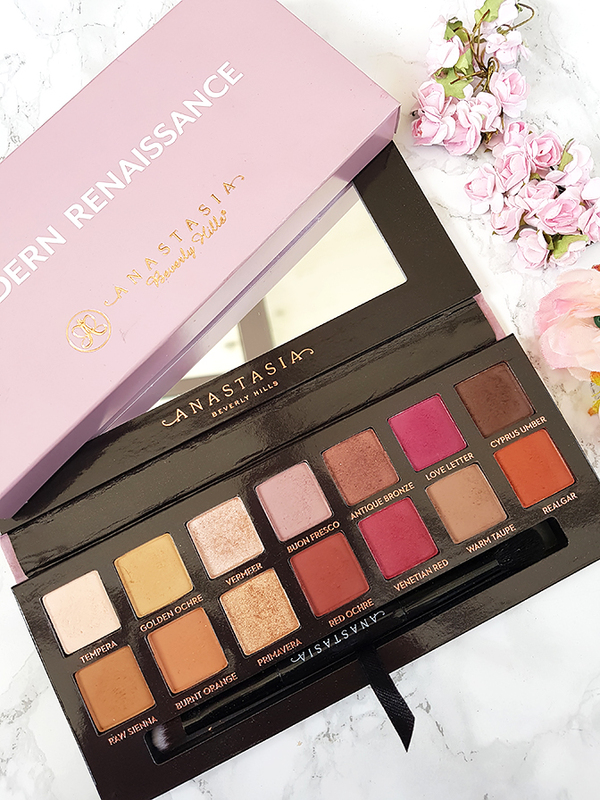 Anastasia Beverly Hills' Modern Renaissance (£40, BeautyBay) has been incredibly popular in the blogosphere, and also on my radar ever since I found out about it. I was immediately drawn to the warm, rich tonality of this palette, inspired by the vibrant colours of the Renaissance - berry reds, pinks and rich taupes. Today, I am very excited to share with you my honest thoughts on this palette - hope you enjoy! Jeffree Star Velour Liquid Lipstick in Rose Matter - Review + Swatches! Hello there, my sweet muffins! It's been a little while since my last post, and I do apologise for being so quiet lately. I have some exciting new posts coming up for you soon, and I will be sure to catch up with all your lovely blogs this weekend! 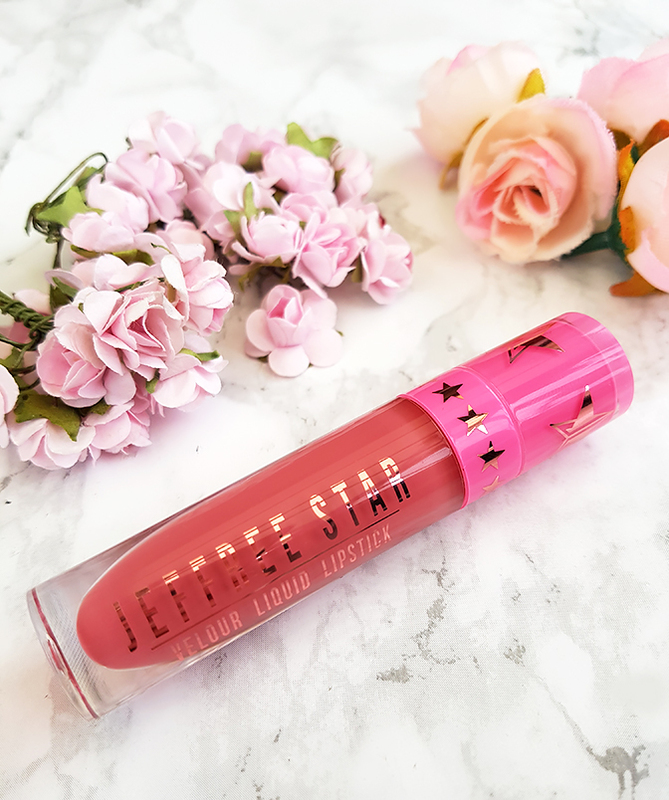 Today, I am bringing you a review of this gorgeous Velour liquid lipstick by Jeffree Star in the shade Rose Matter (£16.00, BeautyBay). Now, if you have been visiting my blog for a while, you might know about my troubled relationship with liquid lipsticks. I love how they look, but I tend to stay away from them as they are always so uncomfortable to wear. Even the most popular and renowned liquid lipsticks (for example, the ones by NYX) would end up drying my lips like there's no tomorrow! Still, I've heard amazing things about Jeffree's Velour range, so I decided to take the plunge and try one, hoping to finally find a perfect liquid lipstick that works for me. Hope you enjoy! How To Be A Successful Blogger When You're Socially Anxious? Hello there, my lovelies! Today's post is going to be a little different - I want to talk to you about something that I think is very important, but also difficult to open up about. In recent years, there has been a lot more open and honest talk about mental health, which I think is absolutely wonderful. We should not be afraid to talk about our mental issues; we shouldn't feel ashamed or like we're destined to fight our battles alone. Anxiety is something that affects many people - myself included - and it can be incredibly crippling. A lot of people online tell me that I always come across as open, friendly and bubbly. Honestly, if you were to meet me in person, you'd probably be surprised by how shy and awkward I can be! Even the most basic human interactions used to be a struggle for me, and to this day, I find it difficult to open up to others and make friends. Blogging is something that has definitely helped me with these struggles, which is what I'd like to talk to you about today. Hello there, my sweet muffins! 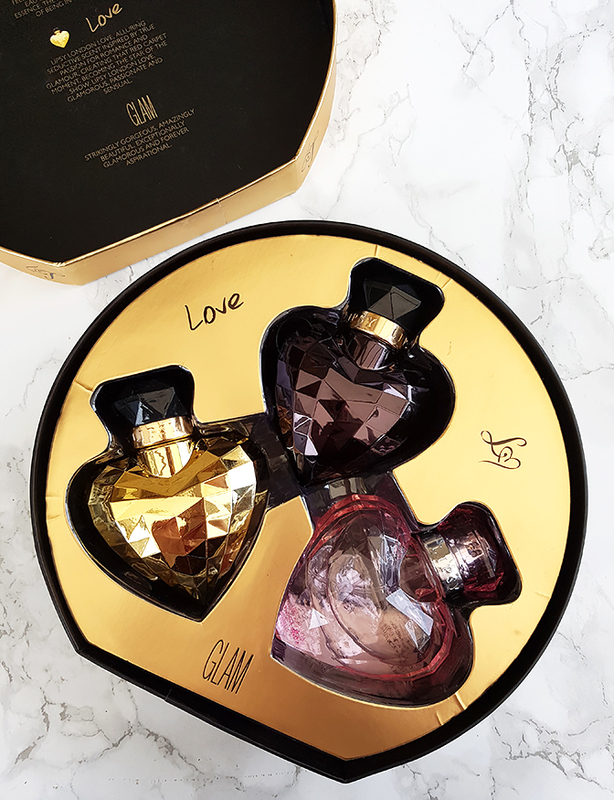 Today, I am very excited to talk to you about this lovely perfume set by Lipsy, which contains three of their signature scents - the original Lipsy, Glam and Love. This set (exclusive to Superdrug) caught my eye mostly because of the low price tag - for £20, you get three full-sized perfumes (30ml each), which is pretty good value for money! 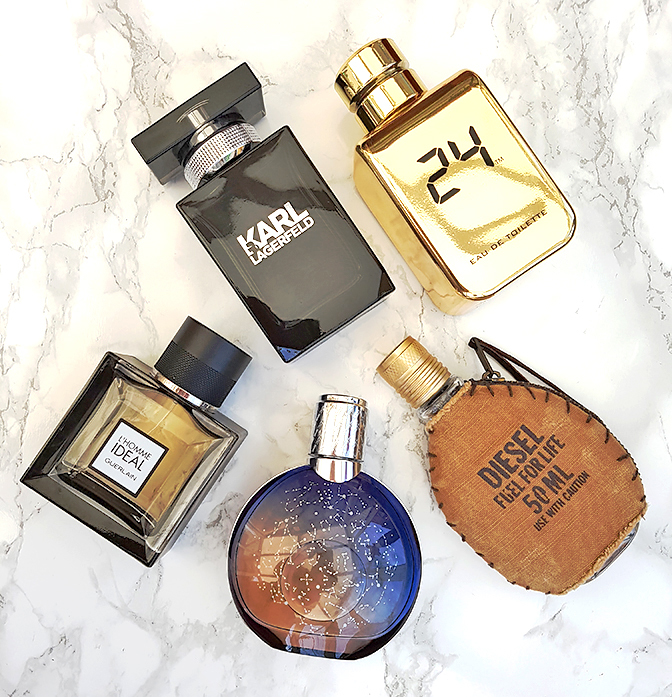 Today, I will be sharing with you my honest thoughts on each one of these fragrances. Hope you enjoy! 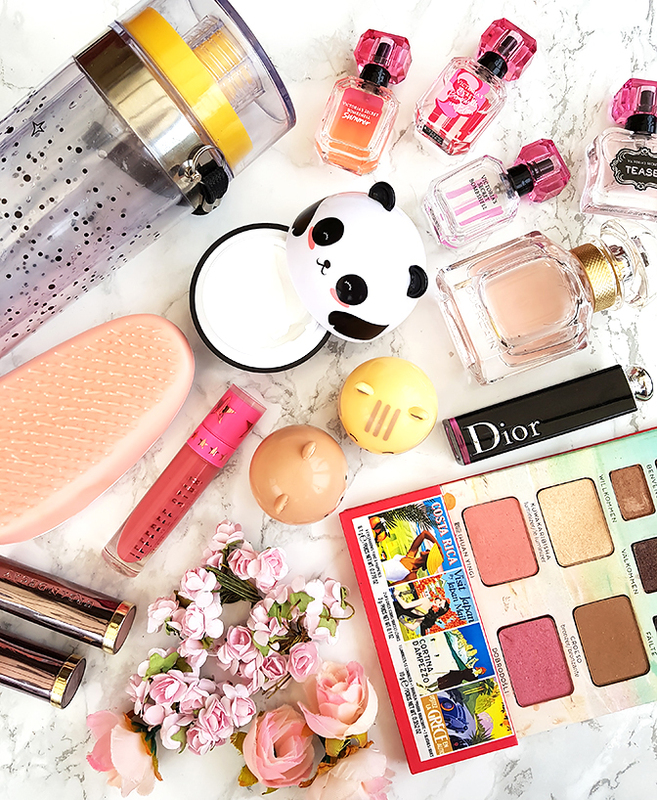 The Most Random Things I've Been Loving! Hey there, my lovelies! How's your 2017 going so far? Have you achieved any of your New Year's resolutions yet? Personally, I've had a little bit of a rough start this year, but I'm trying to stay positive and looking forward to the upcoming months! I have some really exciting things coming up, including an anniversary trip to Portugal with my boyfriend, which I will be vlogging! Today, I have a brand new video for you, which I'm very excited about. It's a little like a favourites video, except we're not going to talk about the usual beauty picks. Today, I want to share with you some of the cutest, most random things that I have been loving. I hope you enjoy! Hello there, my beauties! Today's post is going to be a little different, which makes me all the more excited about it. I have lots of makeup posts and videos scheduled for you over the next few weeks (my very first makeup tutorial ever is coming soon! ), but today, I want to focus a little bit on lifestyle and all the different ways which can make your house feel more like a home. 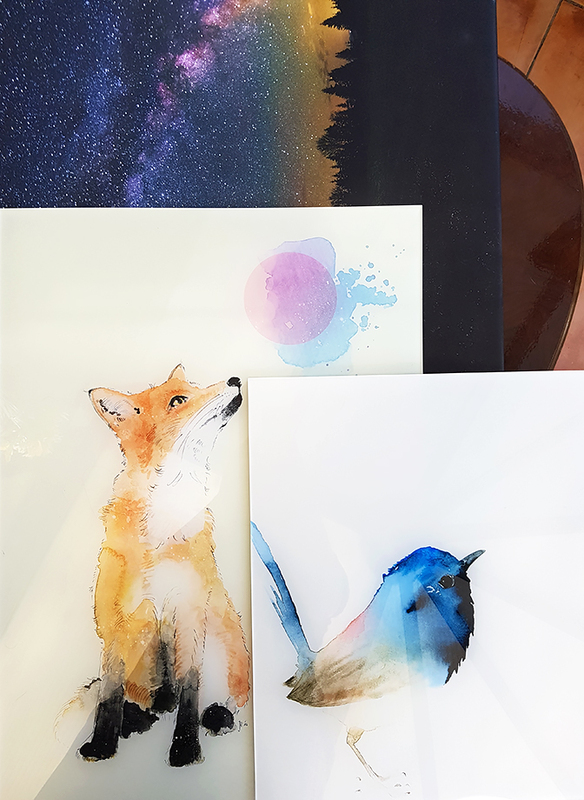 I was recently contacted by the lovely Stephanie from PosterLounge - an online store which offers all kinds of wall art. They kindly offered to send me a few of their products, which I will be reviewing for you today. Hope you enjoy! Bubble tea for your face?! Etude's House Bubble Tea sleeping packs review! Hello, my beauties! 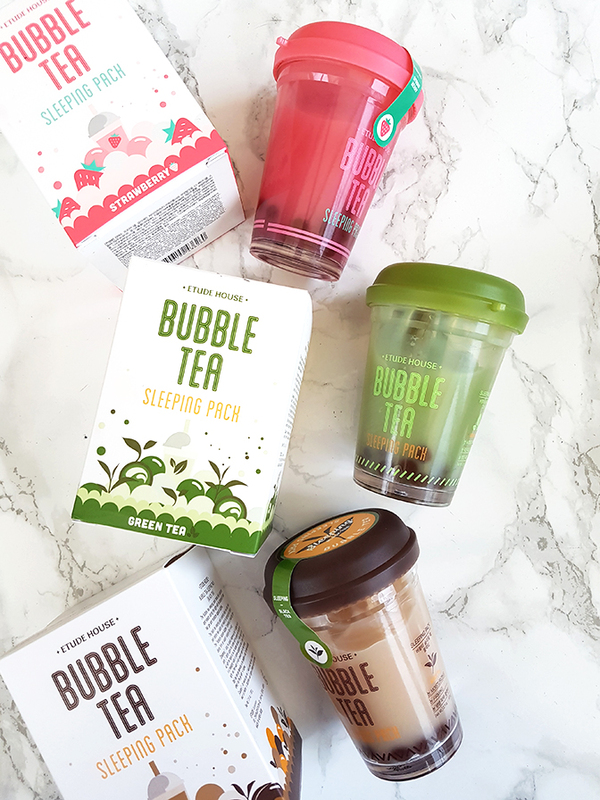 Today, I am very excited to talk to you about something that I've mentioned quite a lot on the blog already - these lovely Bubble Tea sleeping packs by Etude House! 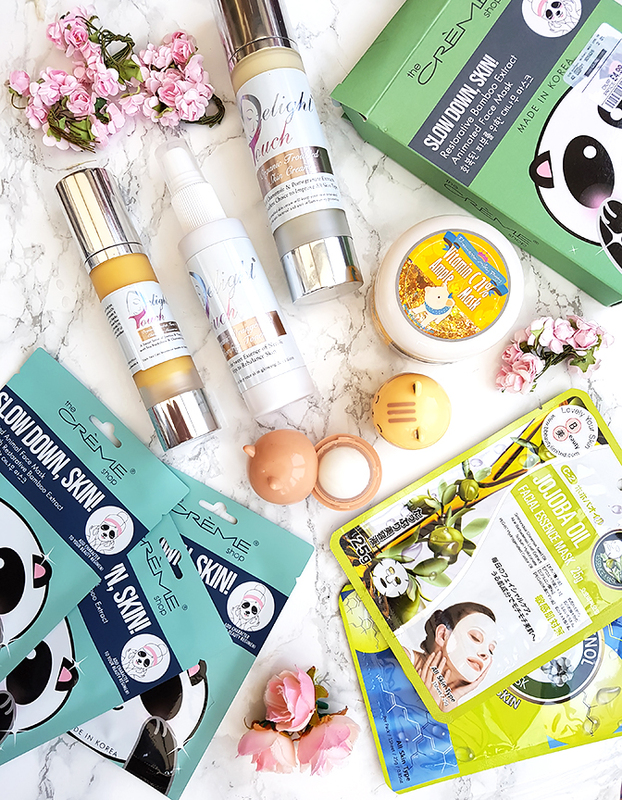 I have talked about these in my Korean beauty haul, and today, I am bringing you a more in-depth review. 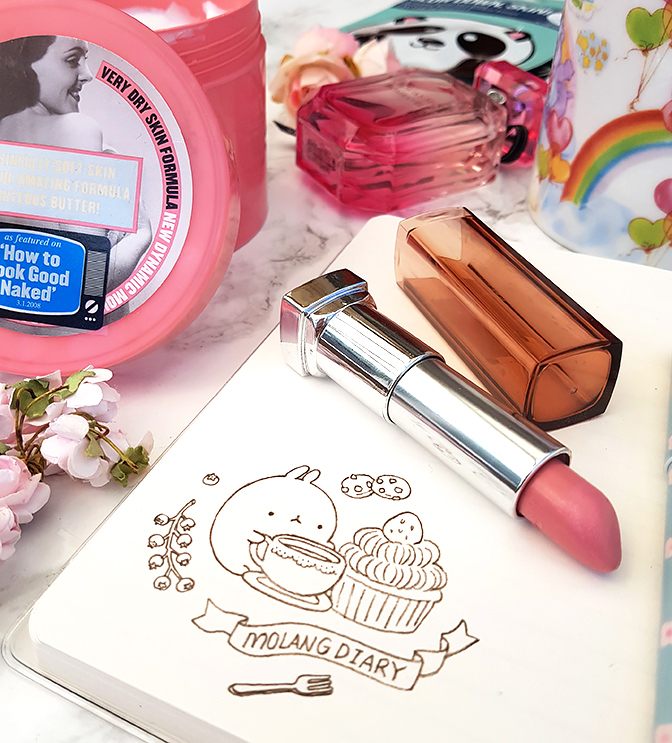 It's fair to say that Korean beauty products have completely transformed my skincare routine; and these cute, edible-looking sleeping packs are amongst my all-time favourites. Hope you enjoy! Hello, my lovelies! 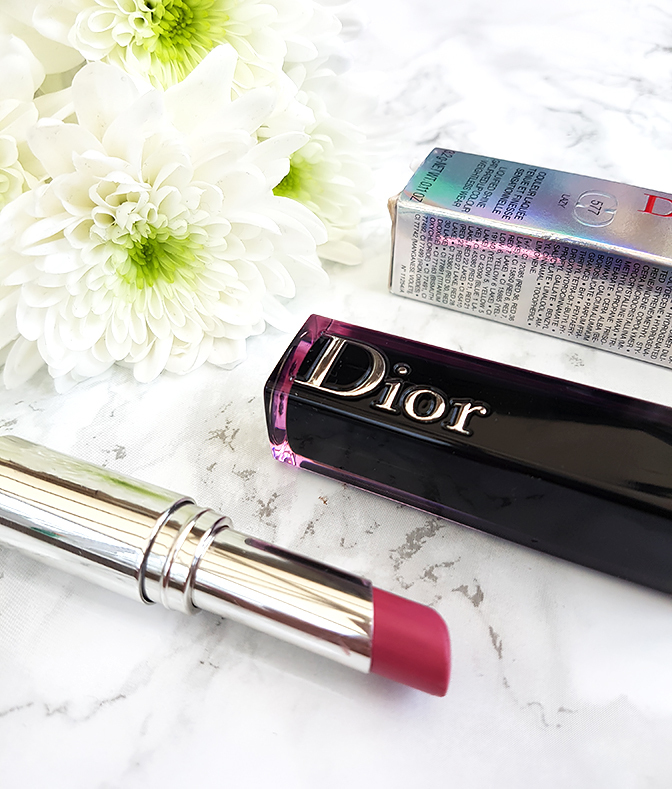 Today, I am very excited to share with you some of my favourite, affordable makeup picks. I think that in this day and age, drugstore makeup is often just as good as high-end makeup (sometimes, even better! ), and the price tag doesn't really define the quality of a product. Personally, I love both luxurious and drugstore makeup, and I think that there are always hits and misses, no matter the brand. 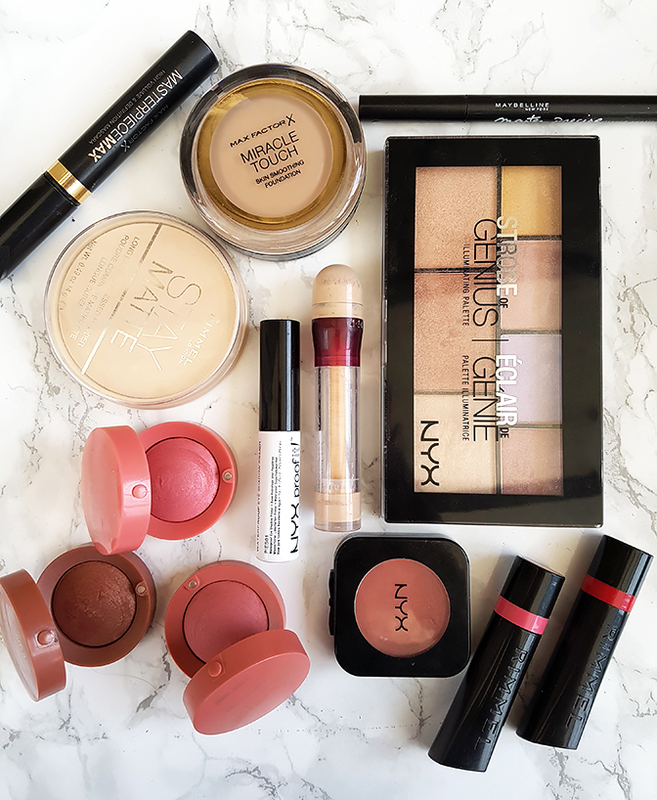 Today, I'd like to focus on more affordable makeup picks, and share with you some of my top recommendations. Hope you enjoy! NYX Strobe of Genius Illuminating Palette Review + Swatches! Hello there, my lovelies! 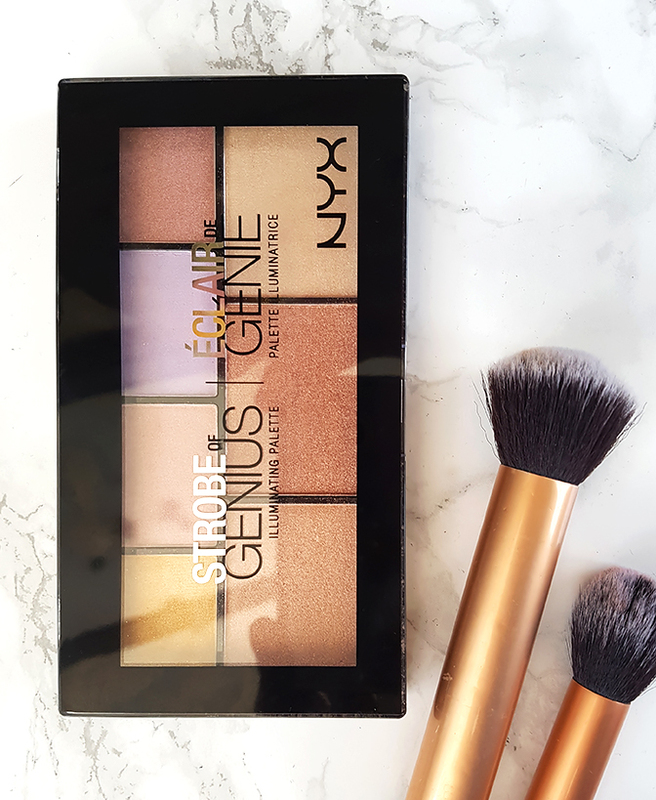 Today, I am very excited to talk to you about this gorgeous Strobe of Genius Illuminating Palette by NYX (£15, Boots). If you've been visiting my blog for a while, you might know that I tend to avoid highlighters because of my oily skin. I could never get into the whole strobing trend - any highlight on my face usually blends with the natural shine of my skin, which doesn't look good at all! I thought that I had completely given up on highlighters, that is, until I spotted this little NYX palette in my local Boots. The lovely selection of shades caught my eye right away, and I decided to give highlighters another chance. Today, I'm excited to share with you my honest thoughts on this palette. Hope you enjoy! Hello there, my beauties! It's that time of the year again, when I share with you some of my favourite winter fragrances. January is probably the coldest month here in England, and I find myself reaching for warm, sugary perfumes more and more often. I think that there is something incredibly comforting about a cosy, sweet scent on a cold winter evening - a little like wrapping yourself up in your favourite blanket, with a cup of delicious hot chocolate. Today, I am very excited to share with you some of my favourite winter picks. I hope you enjoy!